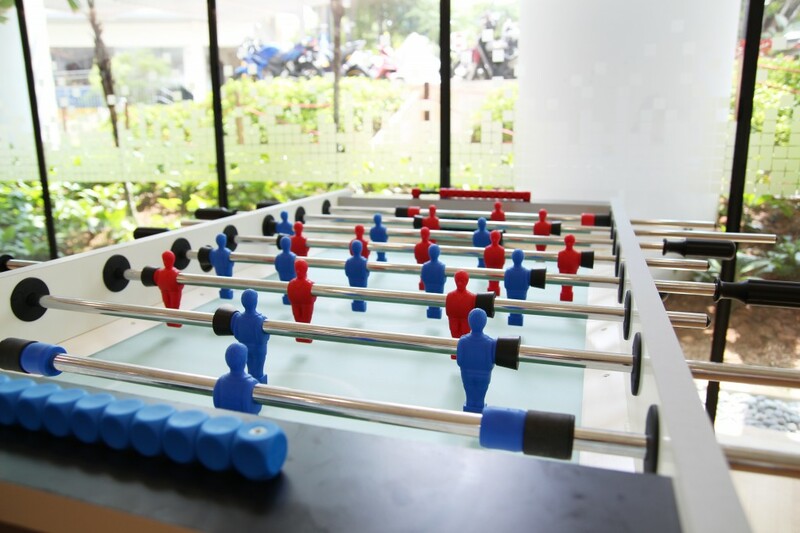 In March 2015, TUM Asia moved into our new campus location at the SIT@SP building. 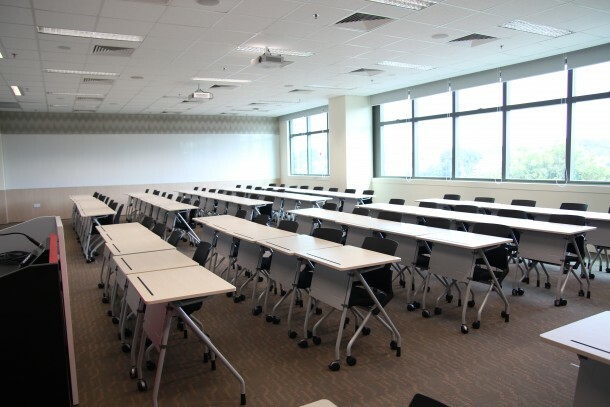 For the first time, all students will be housed in one location. 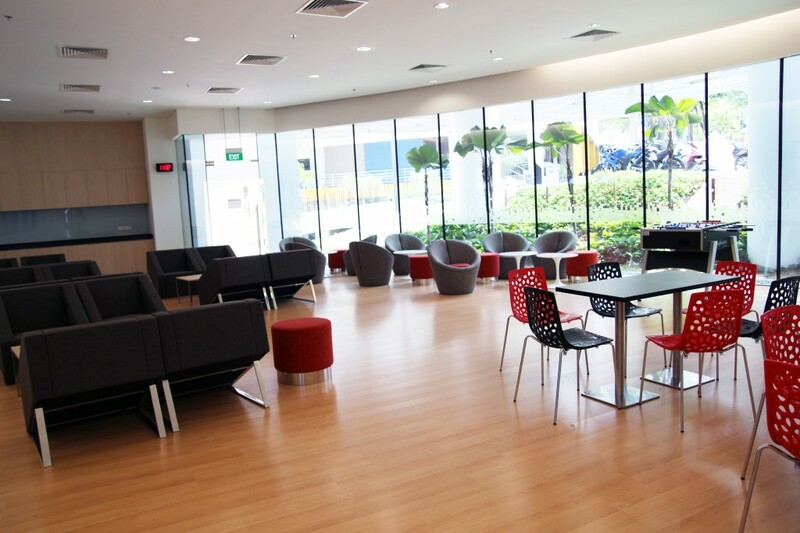 The SIT@SP Building belongs to the Singapore Institute of Technology (SIT), one of TUM Asia’s university partners in Singapore, and the SIT@ SP building is the largest among all of SIT’s campus buildings. Measuring over 20,000 square meters, the SIT@SP building boasts of quality facilities for every student to achieve their best. 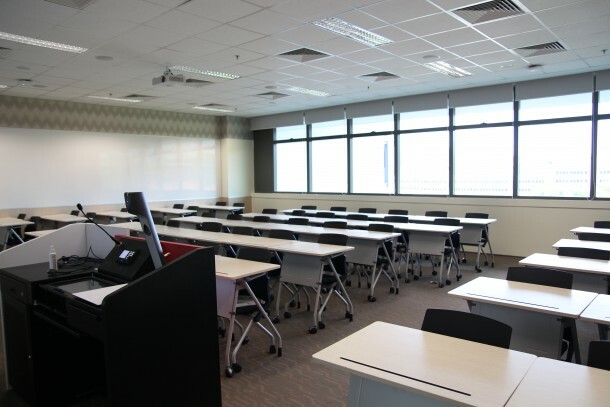 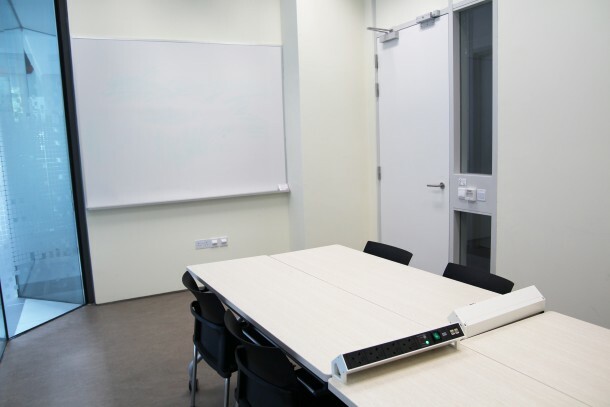 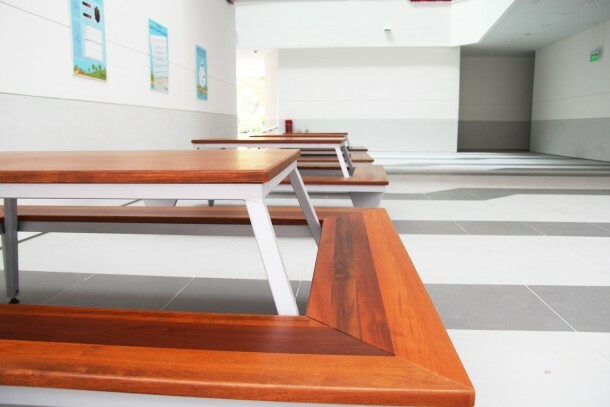 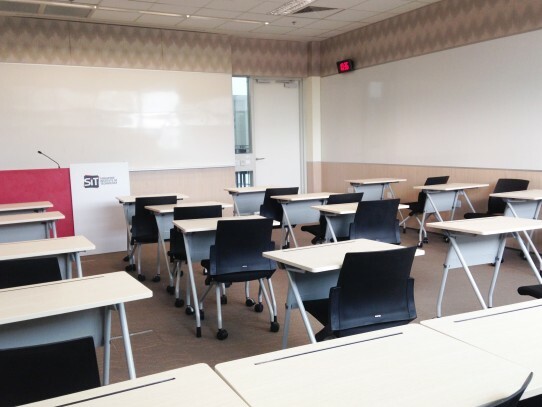 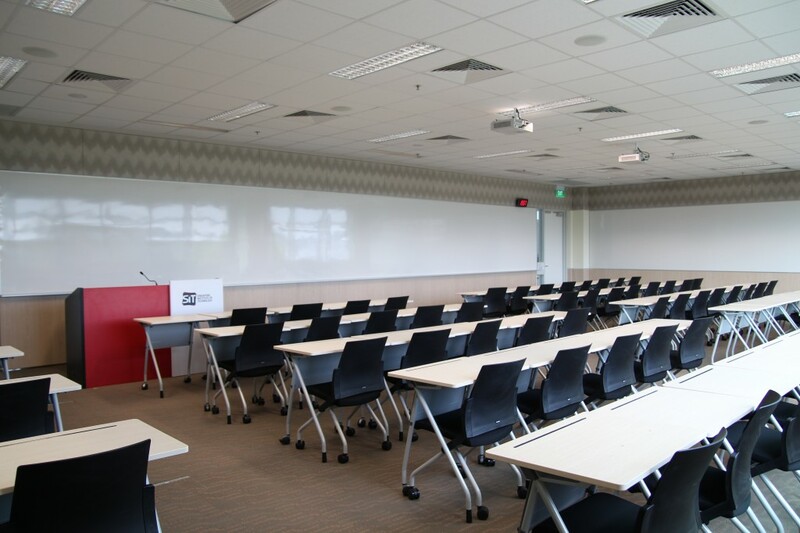 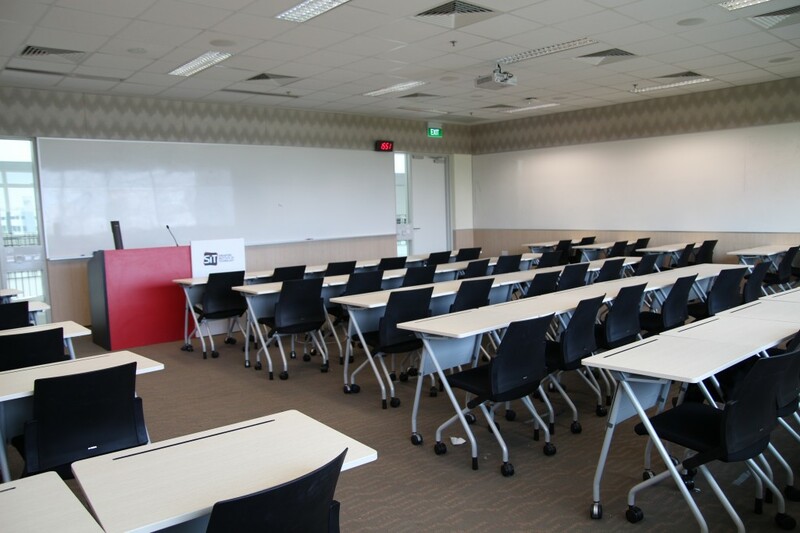 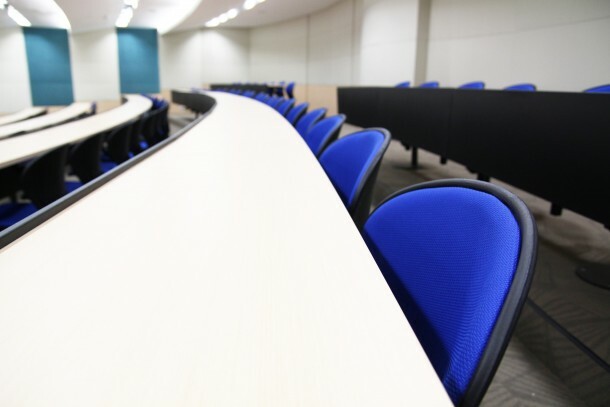 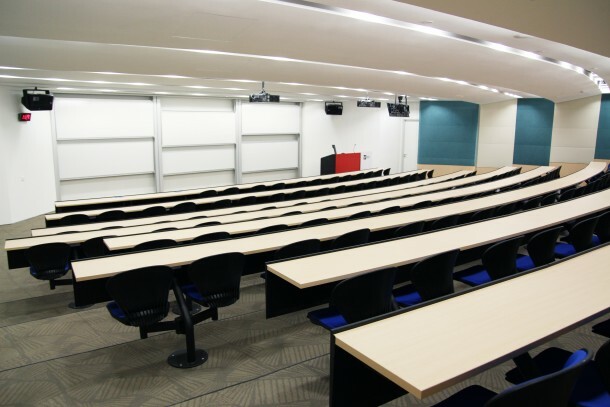 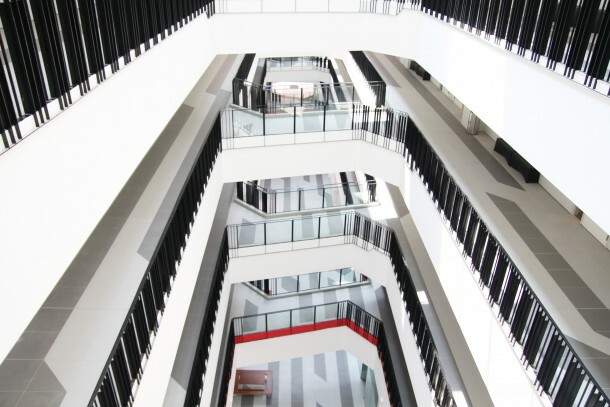 On top of the classrooms that are specifically allocated for the use of TUM Asia classes, staff and students also have access to a wide range of facilities such as lecture theaters, project meeting rooms, student and staff lounges, and more. 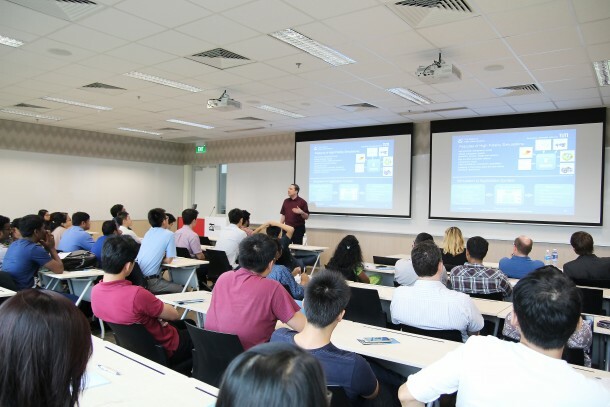 Moreover, students from the joint NUS-TUM or NTU-TUM degrees will study in both the TUM Asia campus and the respective NUS or NTU campus.